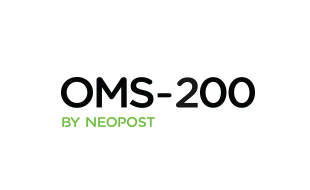 OMS-500 (Output Management Software) by Neopost is the new user-friendly and flexible software developed by Neopost Document Solutions. 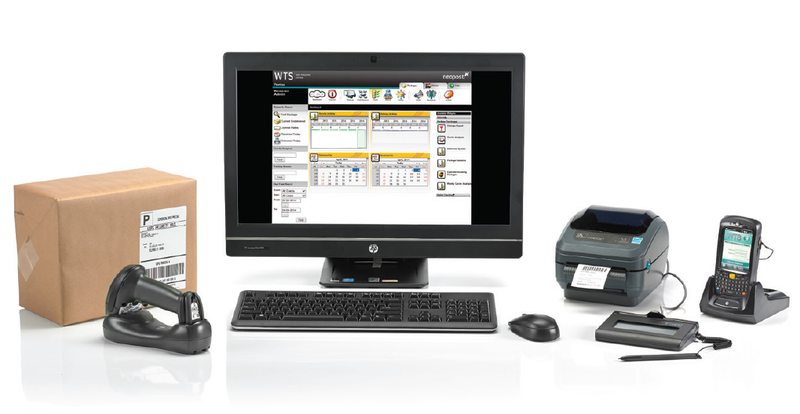 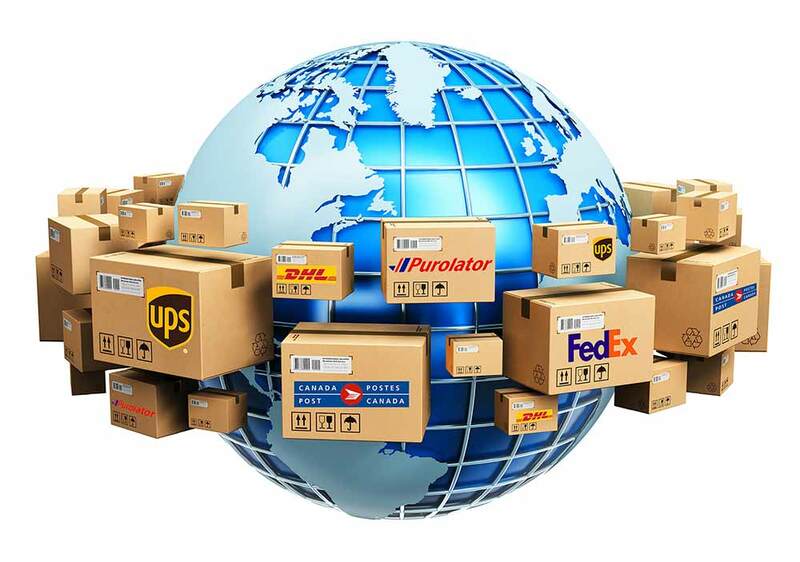 This intuitive, web-based solution provides multichannel management of customer communications. 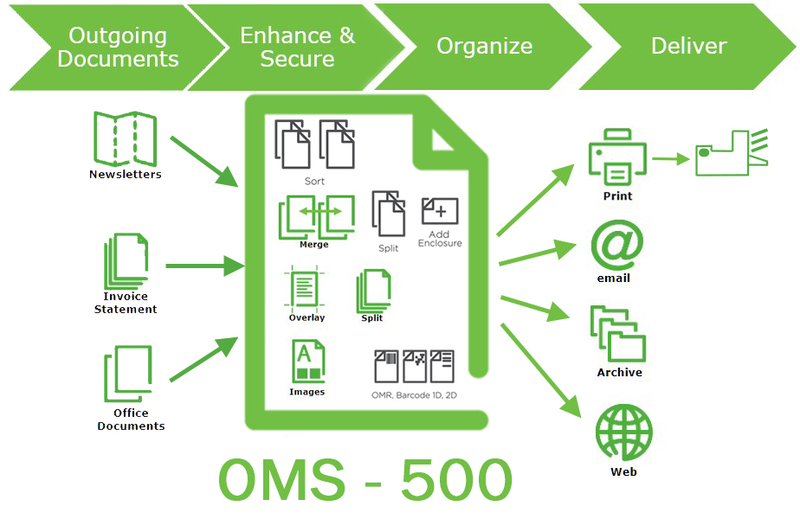 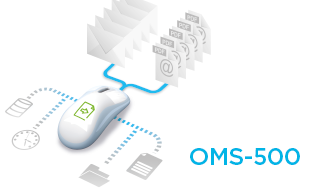 The OMS-500 helps you to enrich, manage and keep control of your customer communications, making it a wise investment for now and the future.